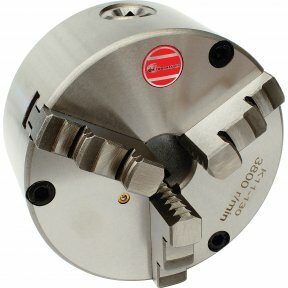 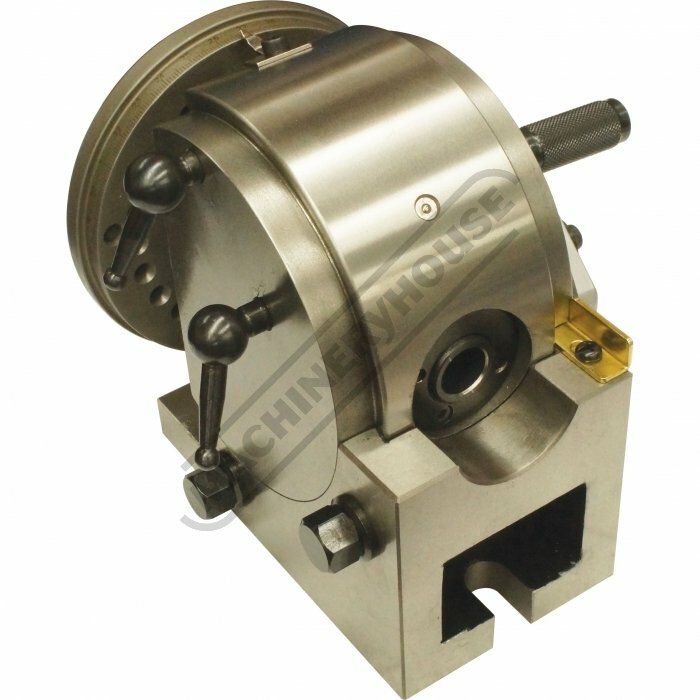 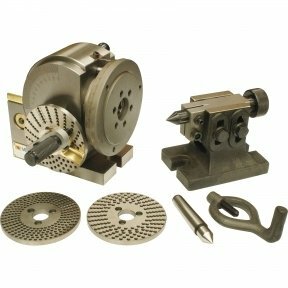 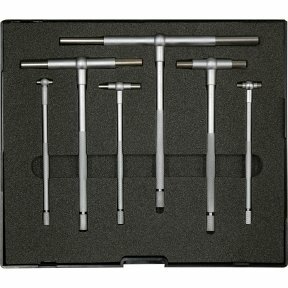 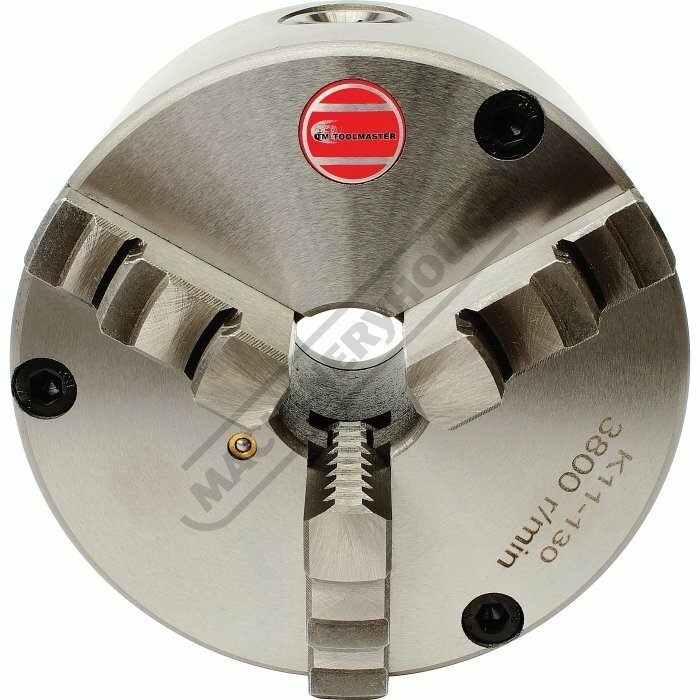 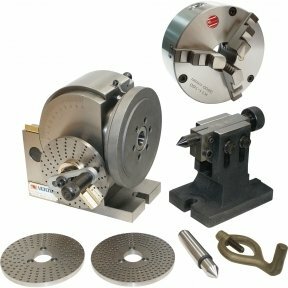 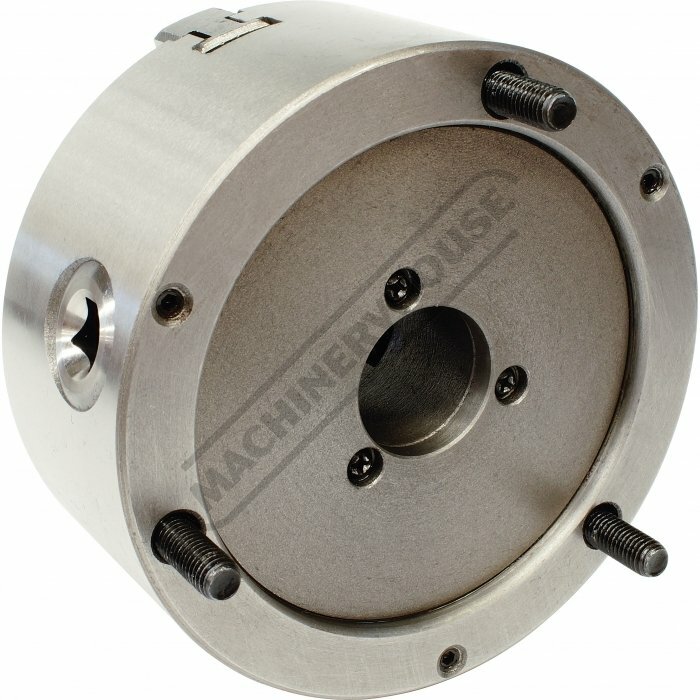 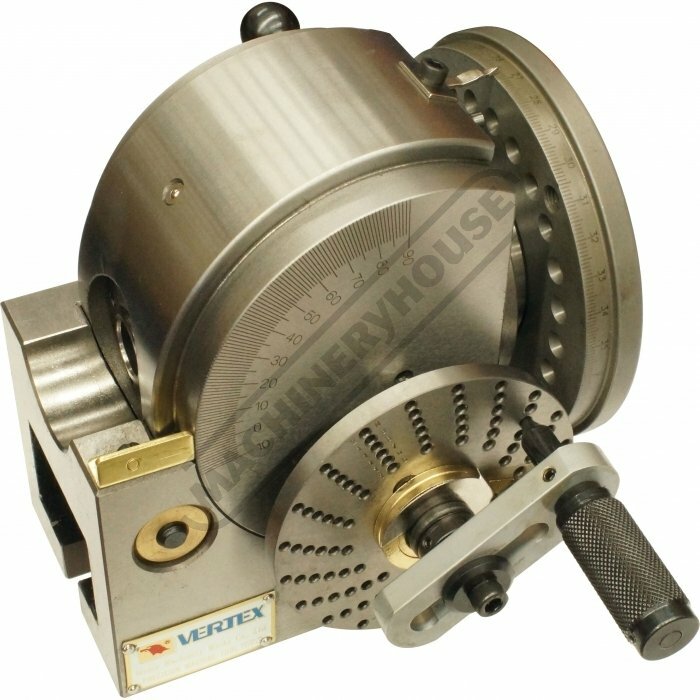 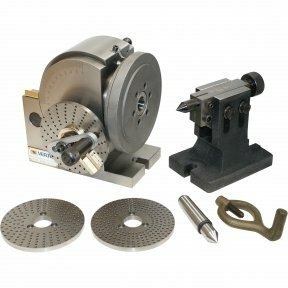 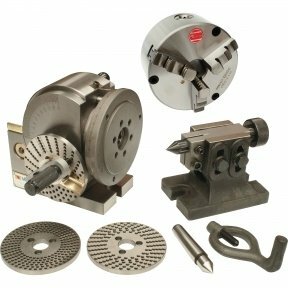 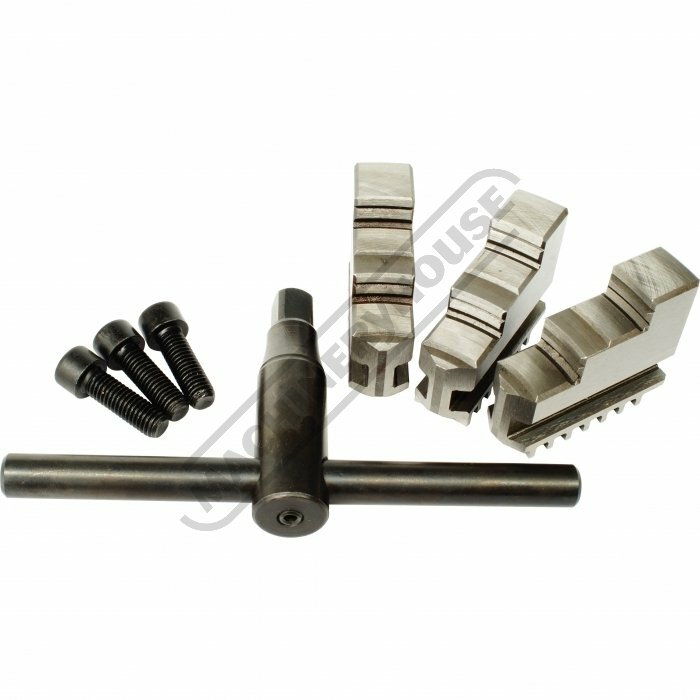 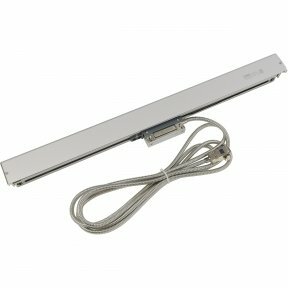 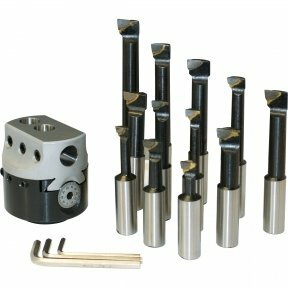 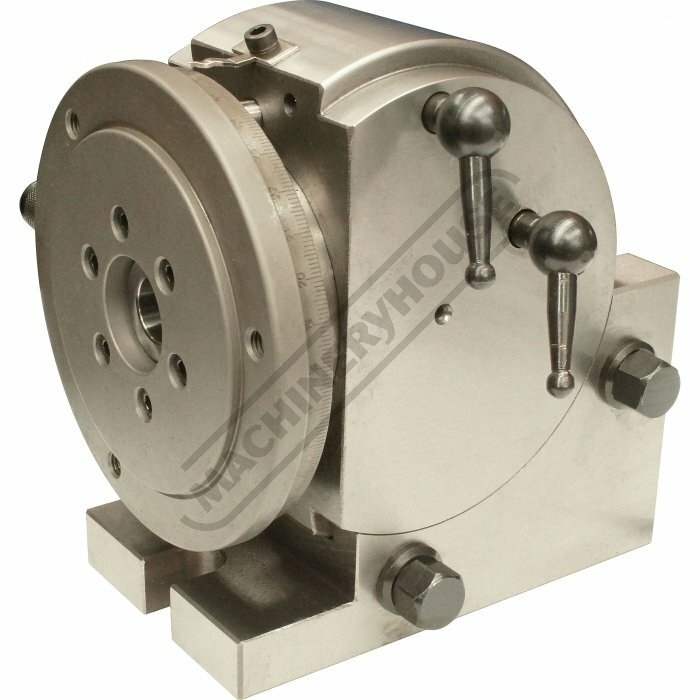 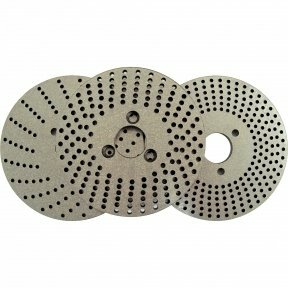 The Vertex Dividing Head is a tool that is used to divide a circle into equal spacers. 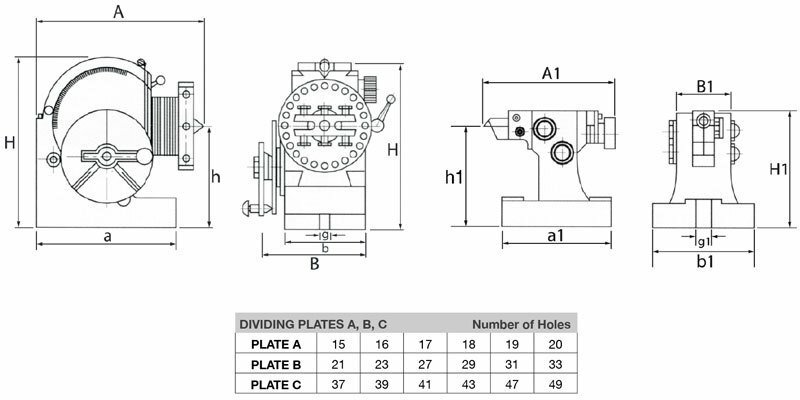 The most common use is in the accurate manufacture of splines, gears and key-ways that are required to be at a specific angle to each other. 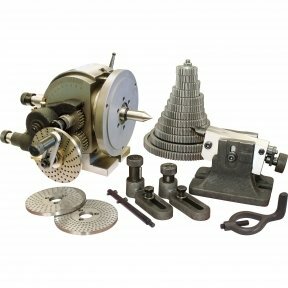 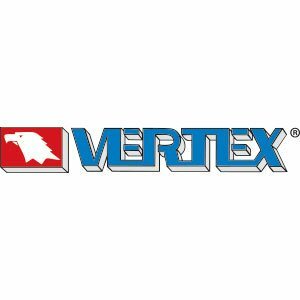 The Vertex Semi Universal Dividing Head can be tilted through a full 90 degrees from horizontal to vertical making it a must when manufacturing bevel gears or key-ways in tapers.